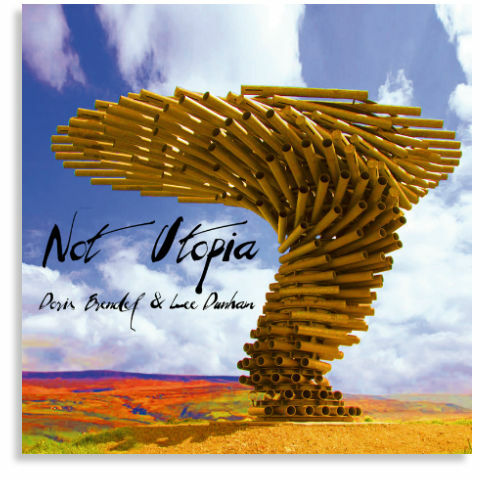 Click here for the CD of ‘Not Utopia’ now! So click the order button below and get instant access to ‘Not Utopia’ and find out what the reviewers are shouting about! CDs will be despatched within 48 hours of placing your order. Postal charges vary depending on the country ordered from.